Layout: Standard 18 Holes (front 9 / back 9.) Local course Ace Pot will be in play for all events. 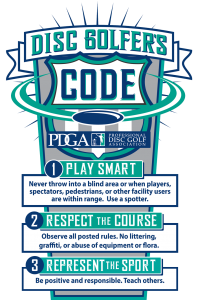 All PDGA Points & ratings data will be compiled and recorded by PDGA.com for all PDGA members. 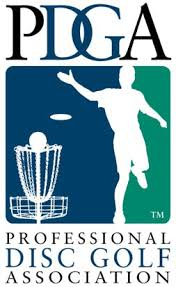 Non-PDGA member data will also be compiled and available through the duration of the league, however non-PDGA member data will be deleted upon completion of the league if no membership has neen acquired before then. To compete in these events you must be a current LEVEL 48 member. Non-current members or other public may join LEVEL 48 at time of registration for $10 annual fee.